SONA Archives - Page 8 of 54 - SABC News - Breaking news, special reports, world, business, sport coverage of all South African current events. Africa's news leader. 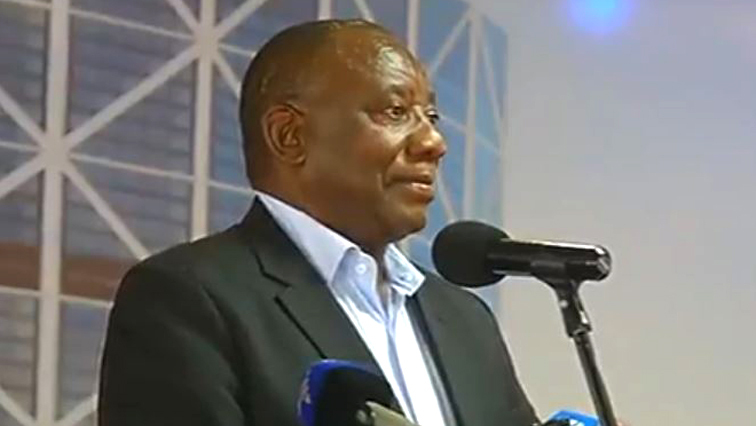 Newly elected president Cyril Ramaphosa will deliver his maiden Sate of the Nation Address Friday evening in a speech likely to focus on stimulating economic growth, fight against corruption and a call to hold hands as the country enters a different dispensation. 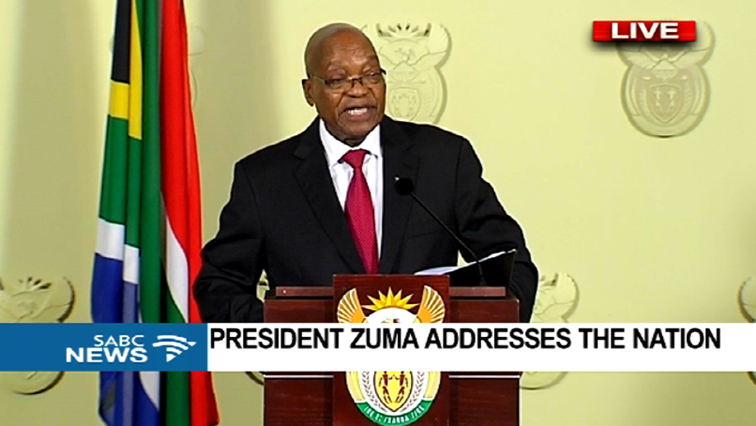 Parliament says former President Jacob Zuma has been invited to the State of the Nation Address (SONA). It is all systems go for Friday’s State of the Nation Address (SONA) by the newly elected President Cyril Ramaphosa. 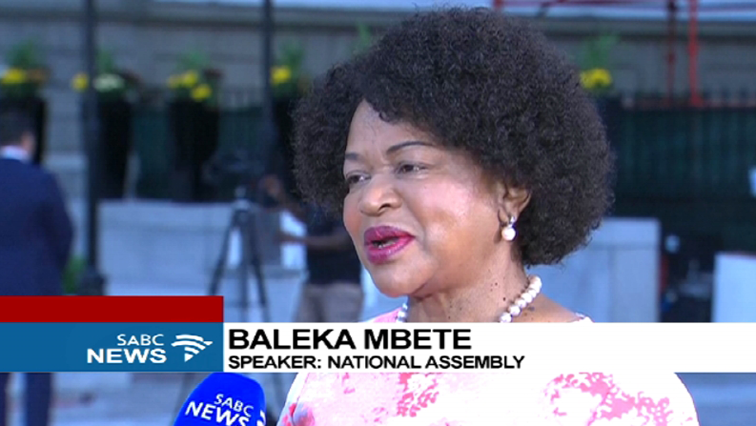 President Cyril Ramaphosa is set to deliver the State-of-the-Nation-Address in the National Assembly on Friday evening. For the first time in almost a decade someone other than former President Jacob Zuma will deliver the Address. African National Congress Secretary General Ace Magashule says if there will be a State of the Nation Address, it will be delivered by party president Cyril Ramaphosa.